For many iPhone, iPod Touch and iPad users till now iTunes from Apple was the main software with which you could manage all your data on your iOS Devices but if you are a Linux user and are fed up iTunes and want to use something new, then here is a list of alternatives for iTunes which i think will be the best to replace iTunes to manage your device. As you can see around that there are numerous Softwares which alternate iTunes to be used in Windows and Mac OS, but always Linux was ignored and after doing some research i could shortlist these 5 alternatives which could be a easy and better alternative for your iOS device in Linux. Amarok: As you can see that i have placed this first in the list, so you would have guessed that this my first choice of an iTunes alternative for using with Linux. It is an easy to use platform which supports all the iOS devices and is a good alternative to iTunes for Linux. I would say that Banshee is also a very good alternative for iTunes for Linux as it has all the features which iTunes has except for the App Store. Floola: Floola is also a good alternative to iTunes but it is only useful for iPod owners as it does not support iPhone or iPod Touch. 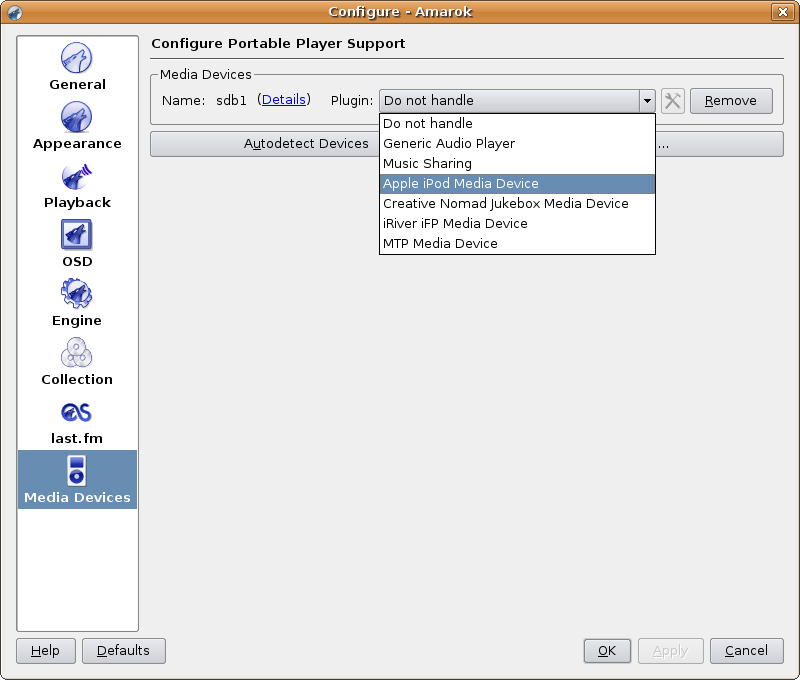 So if you are owners of iPod any generation Floola can do wonders but if you are an owner of iPhone or iPod Touch then you have to use the other Players mentioned in this post. 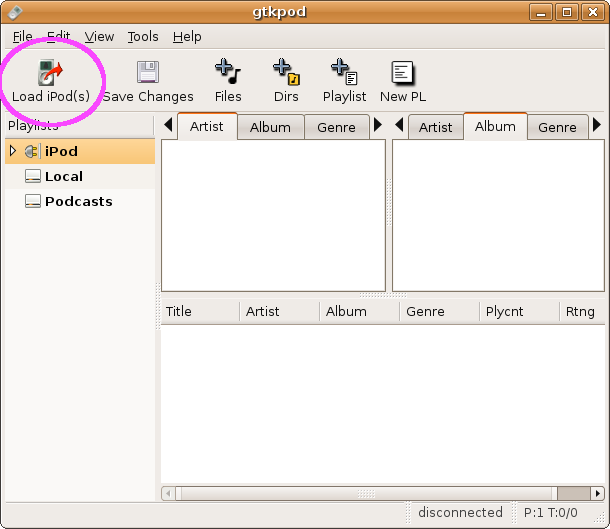 gtkpod like floola is another player which can be used with your iPod and which does not support iPhone or iPod Touch. Yamipod as the name suggests is an iPod music manager which can replace you iTunes easily and be very easy to manage your iPod.